FROM THE EASTERN BLOCK, TO ROME, TO NYC TO HERE, WITH YOU! I was born in Koper, Slovenia and the first thing I noticed was that the city I was born in had all this amazing typography everywhere. It seared into my brain a love of type and design and poetic order. But I do wonder how those those early days in Europe influenced me. I learned to walk near Fontanna Di Trevi amid all the beauty of Rome. In the US, I grew up in New York City and the surrounding suburbs. NYC was my second father and taught me so much. I studied at the amazing School of Visual Arts and was mentored by design goddesses Paula Scher, Carin Goldberg and many many others. You can view more of my work history here. I love NYC and could not imagine living anywhere else. I pretended to have contemplated suicide on a talk show for a friend who was producing the show and needed someone to play the part. It was super tricky because I could not let the guest therapist know I was acting. I think I pulled it off because my friend kept her job. I was in an MTV video short. I saw Mick Jagger driving a Volkswagon station wagon over the Tappan Zee Bridge in New York. All grown up! Making it happen. We were at a refuge camp in Italy for a bit before coming to America. 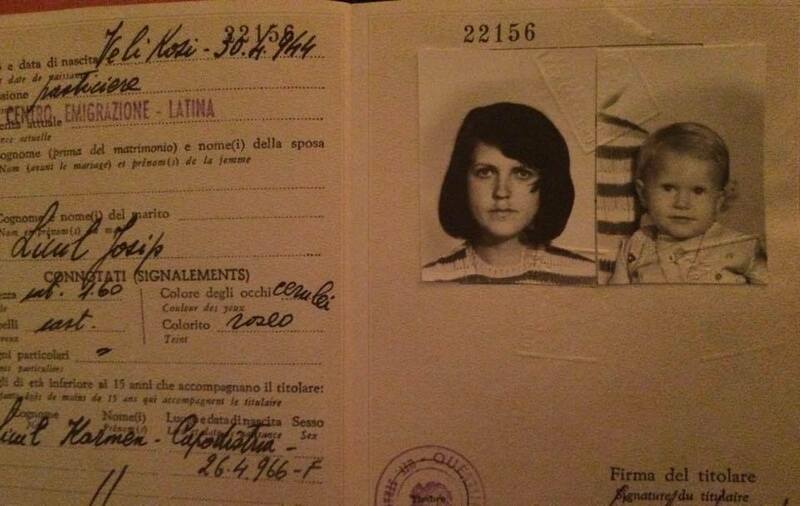 This is kinda my Italian green card. 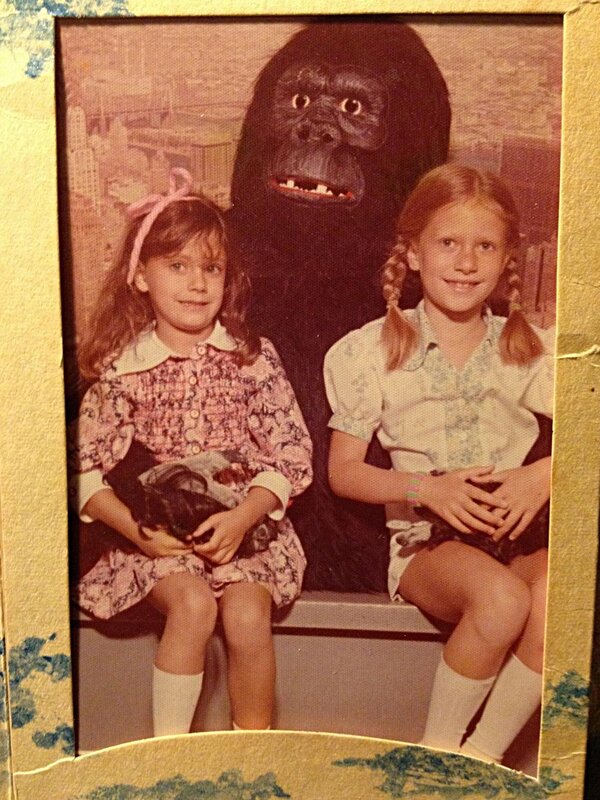 My sister (left) and I with the one and only King Kong at the Empire State Building.